Mt Washington Auto Road - Jackson NH and Mt. Washington Valley Area Information. Pumpkin People, Tradionally Yours Events, Lodging specials, Dining and Ski Area Info. Find adventure at every turn when you take the scenic drive or guided tour on the legendary Mt. Washington Auto Road! A trip on Mt. Washington Auto Road is a one-of-a-kind experience offering ever-changing weather extremes, panoramic views and the opportunity to pass through four distinct climate zones as you climb to the highest peak in the Northeast. 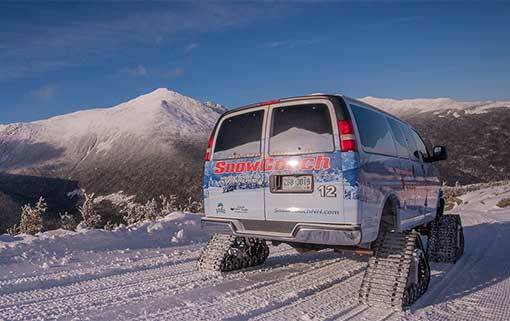 In summer or winter, there is always a chance to experience this unique adventure, just 25 minutes north of North Conway on scenic NH Route 16.